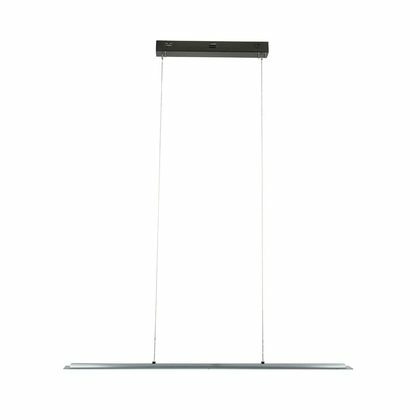 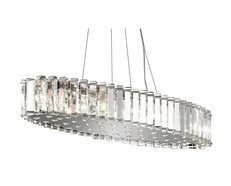 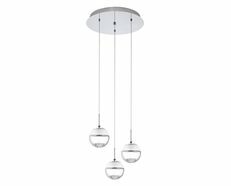 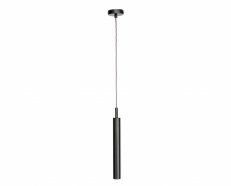 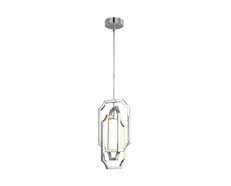 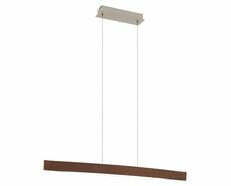 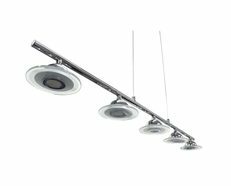 The Ricco LED Pendant has a modern minimalistic style, is an artful piece of contemporary lighting, is versatile, trendy and will serve as a striking addition to your modern space. 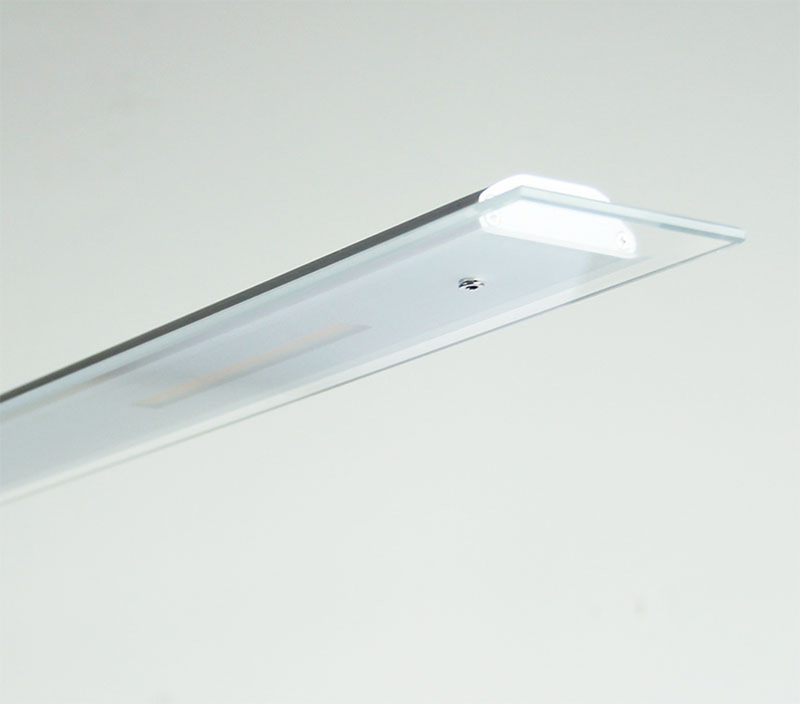 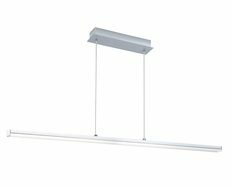 Slimline LED Pendant. 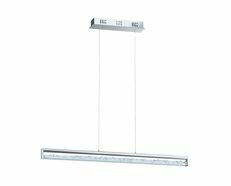 Finished in brushed chrome, brushed aluminium and clear glass, the contemporary RICCO is an ideal choice over a modern dining table or kitchen servery. 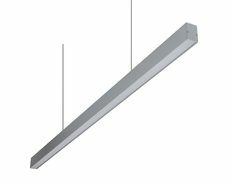 Discreet, bright (1400 lumens) and suitable for dimming (with an LED compatible dimmer). 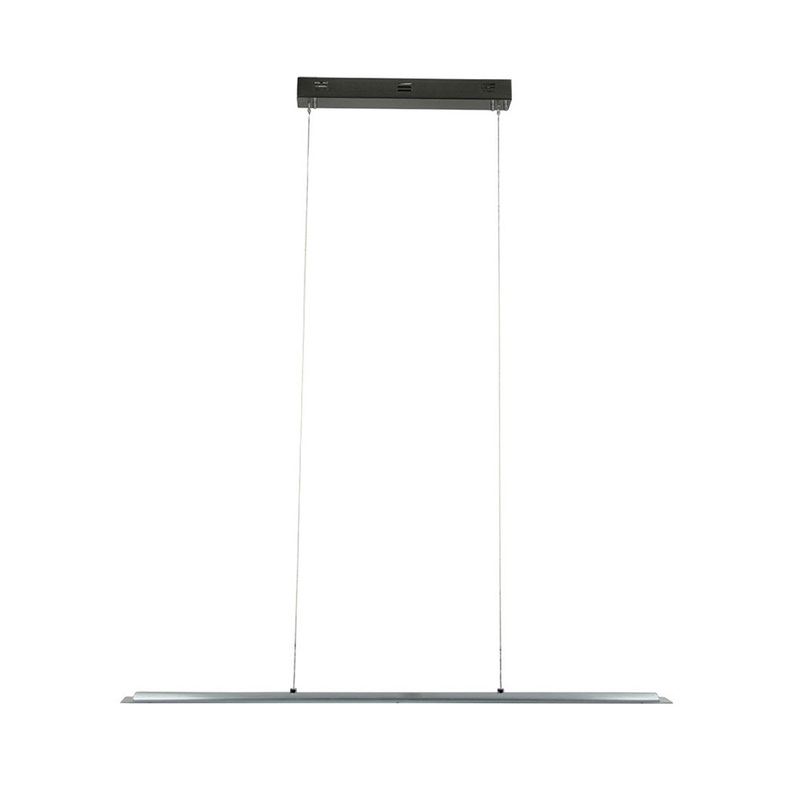 Ricco is also available as a 'rise and fall' for increased practicality.